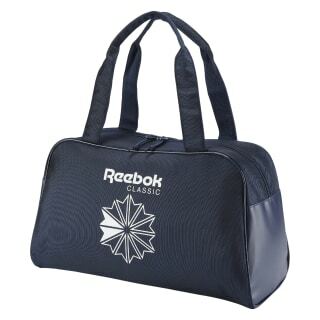 Our Classics Core Duffle is the bag you'll reach for whether you're packing for the gym or a quick overnight. Its sleek yet roomy style is athletic-minded and sophisticated, too. 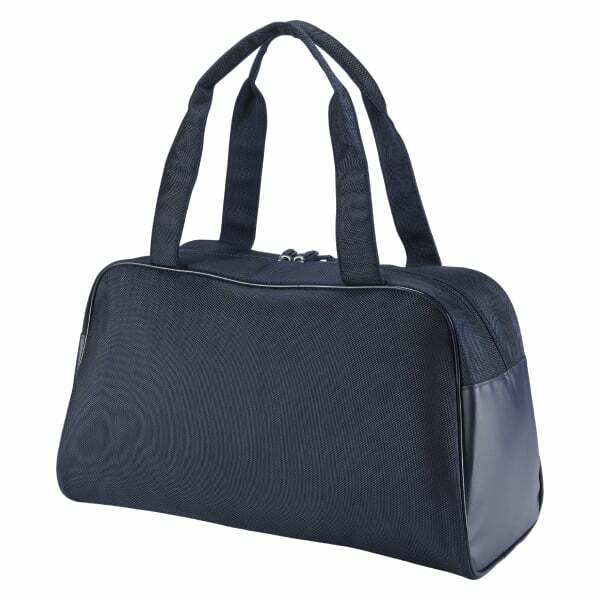 A double zipper on top simplifies getting things in and out. An authentic vintage logo dresses up the side.